Hey! 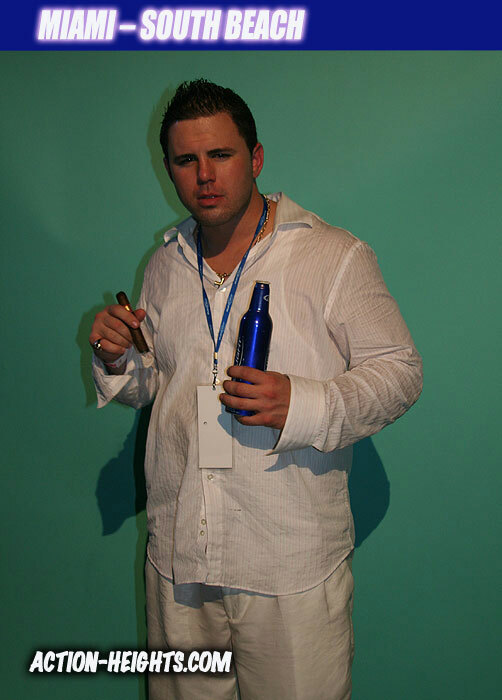 My name is ‘Joe South Beach.’ I just had a great time at Super Bowl XLI. Check back soon in this section for more South Beach photos from SBXLI Weekend. ← Clevelander Dancers Having Fun!